We at AHI feel that “Quality” is the level of performance that you expect from your contracted Facility Services Company. AHI is honored to be certified by CIMS. 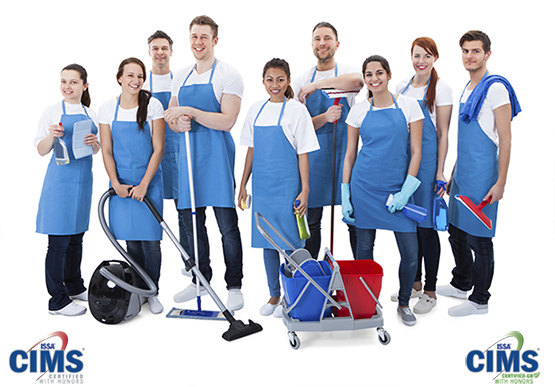 CIMS is the first comprehensive management and operations standard for cleaning organizations. Administrered by ISSA and the American Institute for Cleaning Sciences, CIMS is a standard of excellence designed to help building service contractors and in-house service providers develop quality, customer-centered organizations. To provide cost-effective world class integrated facility services to commercial building owners and/or managers nationwide, while simultaneously providing their employees, tenants and visitors a clean environment in which to work, office and visit. To create a profitable company that projects a professional environment which keeps its customers pleased and employees motivated.